Nike Campbell Fatoki first became aware of colonial wars and life in southwestern Nigeria, as stories told by her grandparents. They fired her imagination. Later, in high school, her mother bought a typewriter which Nike used to write her first book--an untitled novel about the life of a slave girl in Charlottesville, Virginia. In this book, Nike returns to those tales from the French-Danhomè war of the late 1890s in Benin Republic and early 1900s in Abeokuta and Lagos and writes the history of the household of the last independent king of Danhomè, Gbèhanzin, and their fortunes. Nike draws on family stories and history, but translates them into an imaginative tour de force. 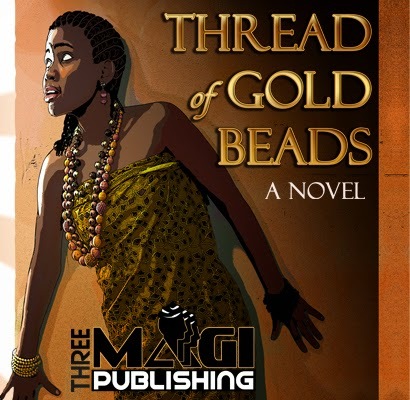 The story starts with 13-year-old Amelia, daughter of King Gbèhanzin, and apple of her father’s eye. She is loved beyond measure by her mother, Ajo, the favorite wife of the new king.